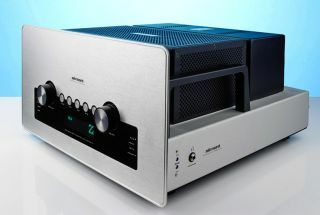 Audio Research | Reviews and products | What Hi-Fi? This preamp has all the power and quality you will ever need. Even with a a high price tag, it's still value for money!